I have worked for over 15 years in forest conservation. This includes working at a land trust, as a fire effects monitor, and over 10 years at the Forest Stewards Guild. 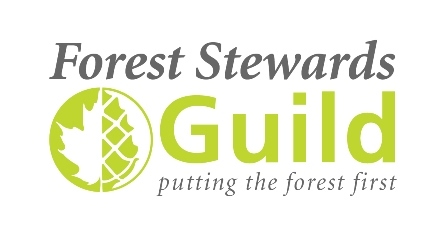 The Guild works across the nation to promote ecological forestry that is socially and economically responsible and climate adaptation plays a large role in many aspects of our work. 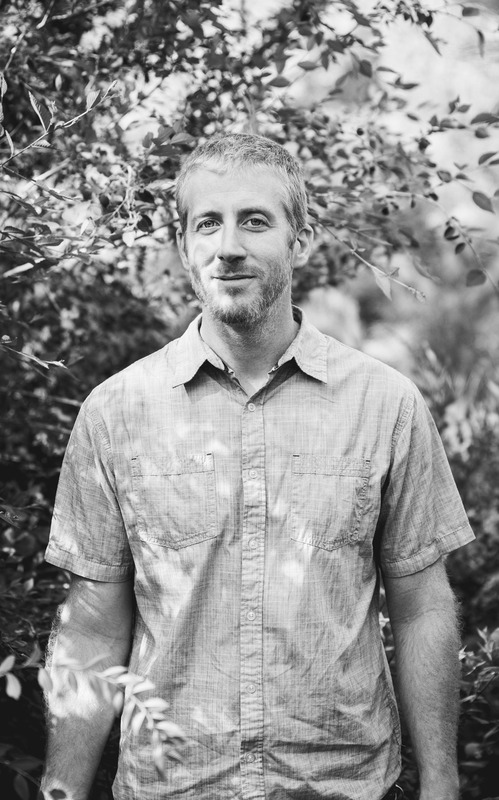 I have primarily worked in the Southwest on forest and watershed restoration planing, monitoring, implementation, and analysis projects. In addition, I am a lead for the Forest Stewards Youth Corps program and the Fire Adapted New Mexico Learning Network. In the Southwest, forest restoration, youth training and capacity building, and fire adapted communities are major components of dry forest climate adaptation.